Some of our practices are equipped with advanced cameras capable of photographing the inside of the eye, particularly the retina. This provides a permanent record of the appearance of the eye, which can be used for comparison at later visits. It also enables us to send clinical images to colleagues for further opinions on possible abnormalities, or with any referral which might be necessary to an ophthalmologist (eye doctor) in hospital. This can often be done electronically. Having your eyes photographed is painless and straightforward. Sometimes it may be necessary to put drops in your eyes to dilate your pupils. The optometrist will discuss this with you. 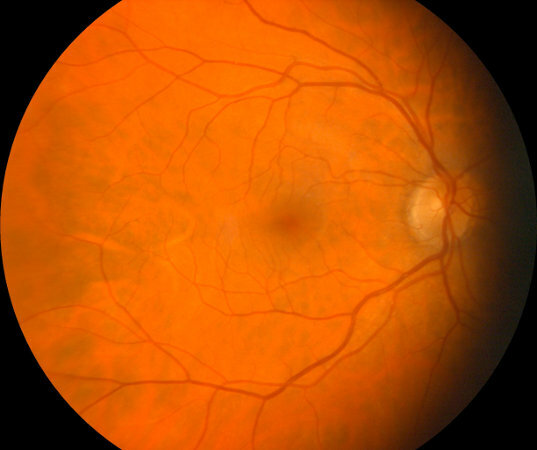 There is normally an extra fee for retinal photography, even if you are eligible for a NHS Eye Test. The cost includes providing you with a copy of the photographs if you request it, or sending them to you as an email attachment.